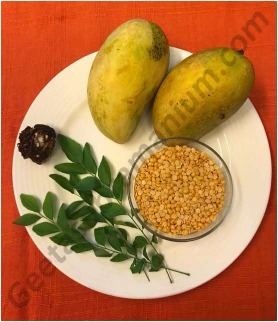 The Ripe Mango Sambhar is a signature dish from Tanjavur, Tamilnadu. 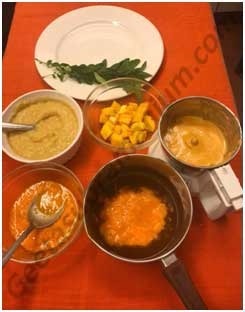 A very pleasant change from all the regular varieties of Sambhar. Geeta Subramanium is a Vastu Shastra consultant based in New Delhi, India. 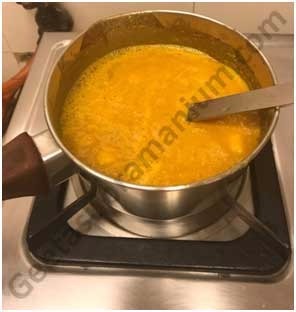 Expert Vastu and Mango Recipes guidelines for your kitchen. 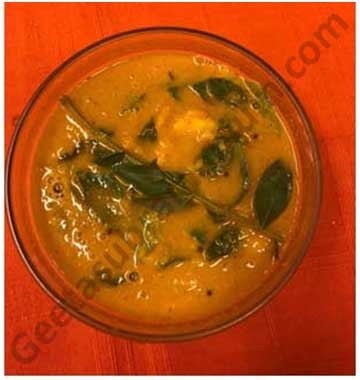 Mango sambar is very easy to make and taste very delicious.